Digitally driven organizations can completely do away with traditional entry barriers as they don’t need to invest in physical assets. This is also making it faster for them to enter new markets, or even create new ones. Essentially, the nature of investments has shifted from physical assets to digital platforms, solutions and talent. Amazon, Netflix, Uber and AirBnB are common and telling examples. 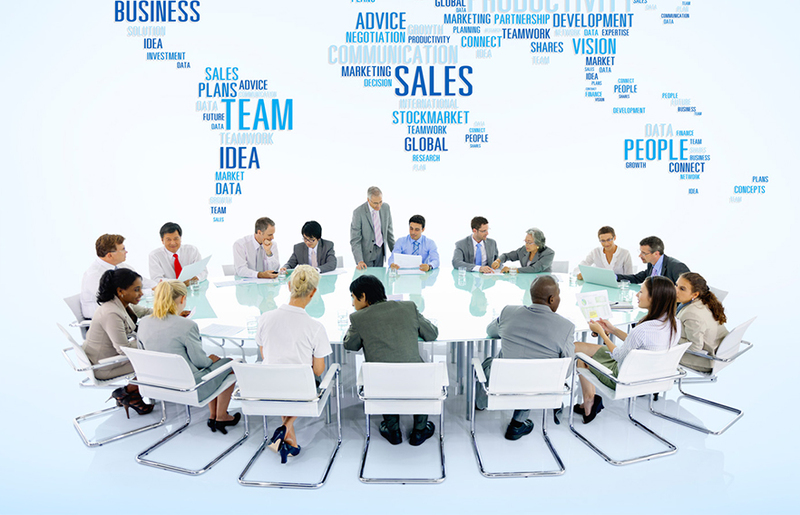 In this new environment, it is necessary for business leaders to become data driven. This means that they have to go beyond their existing platforms for insights and they must become agile on their execution. In other words, they have to know, as much as possible, what the overall story is based on what the data states about their business – past, present and future – and they have to do it now. Analytics is integral to the digital transformation journey of any organization. In a way, one cannot exist without the other. Just having volumes of data will not help generate the insights needed to drive business growth. Analytics helps glean the right insights to create value from the data. The combination of internal data from multiple systems with ever-growing external sources and new techniques can provide a more detailed and accurate description of events past, present or future. This process does not need to take many years or cost millions of dollars. 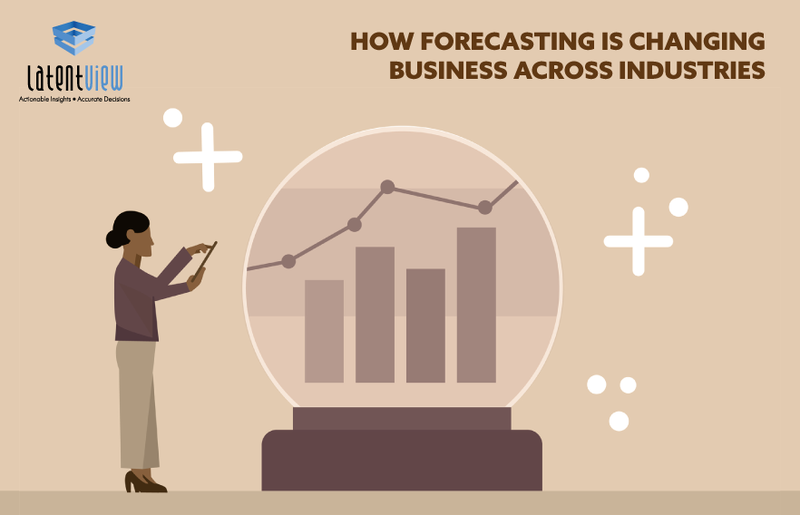 It can begin tactically with a defined and mostly proven outcome in areas such as: marketing optimization, online business performance or many others. During my conversations with various companies, I’ve realized that most companies already have an advanced analytics program at various maturity levels in place. They have either invested in building it internally or have brought on board a consulting firm. However, with micro revolutions occurring every 12-18 months, companies are realizing the imperative to be in a continual state of transformation. [iv] This means there needs to be high levels of agility in operations, now not in the near future, to meet the changing market needs, and as a result a much faster time to ROI on these analytics investments. 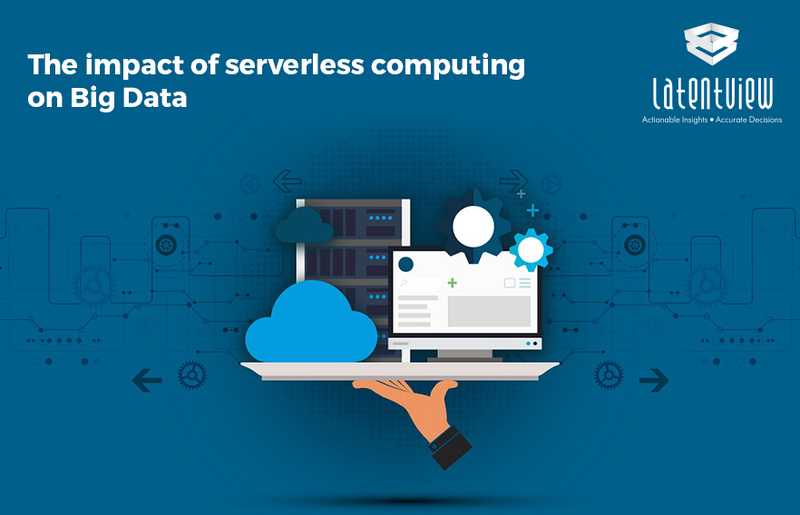 For instance, for a leading global auto manufacturer LatentView Analytics reduced warranty costs by 35% through customer behavioral segmentation leveraging real-time IoT data from connected vehicles. LatentView developed an analytics platform that helped the client understand usage patterns for their products and test product-related hypotheses. Combining digital transformation strategy with advanced analytics is not an easy task, especially as they can each impact the success and even the very survival of the enterprise as the pace of adoption increases disruption. 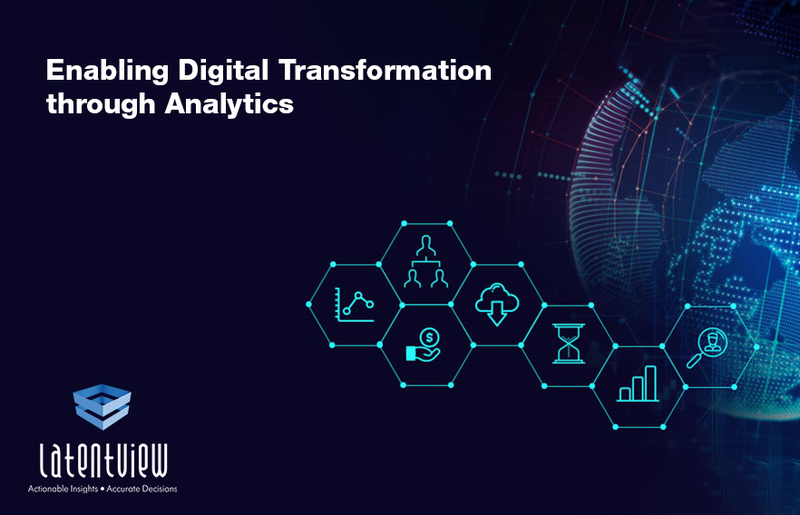 By setting up Analytics Centers of Excellence (CoE), LatentView Analytics has developed an effective approach to achieve positive business outcomes from Digital Transformation that is collaborative and fluid with ongoing projects as it delivers measurable benefits. It leverages advanced tools and methodologies with a customized roadmap that has been designed to move clients across the maturity quadrant. In summary, advanced Analytics will increasingly move from catalyst to fuel to accelerator of disruption. Business leaders need to start this journey now, explore multiple solutions, deploy tactically and measure constantly to create a virtuous cycle of planning and execution that leads to continued success.